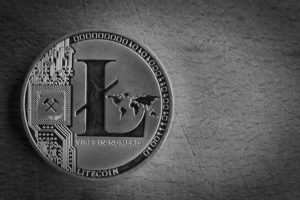 Litecoin (LTC) underwent something of a rally during the past month, gaining 20 percent in value over the last 48 hours alone. 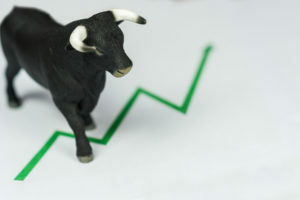 The two biggest cryptocurrencies, Bitcoin (BTC) and Ethereum (ETH), have also seen significant (but smaller) gains in the past two days. Litecoin started its latest ascent on Feb 8, with a price pump from $33 to $43 over 36 hours. At the same time, the 24-hour dollar volume almost tripled. Further mid-February gains saw the price briefly troubling the low-50s, before dropping back to $45. However, since Tuesday, the price has been rocketing once more — gaining $10 to reach $57. Again, this accompanied a boost in 24-hour volume, which almost doubled in the same period. 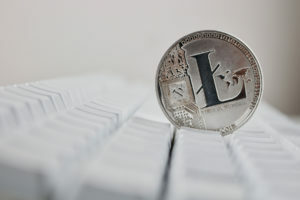 Litecoin started the year at around $30 per coin. According to Forbes, it may have something to do with initiatives in crisis-torn Venezuela. The government last month introduced sanctioned cryptocurrency remittances to the country in an attempt to profit from increasing bitcoin usage. 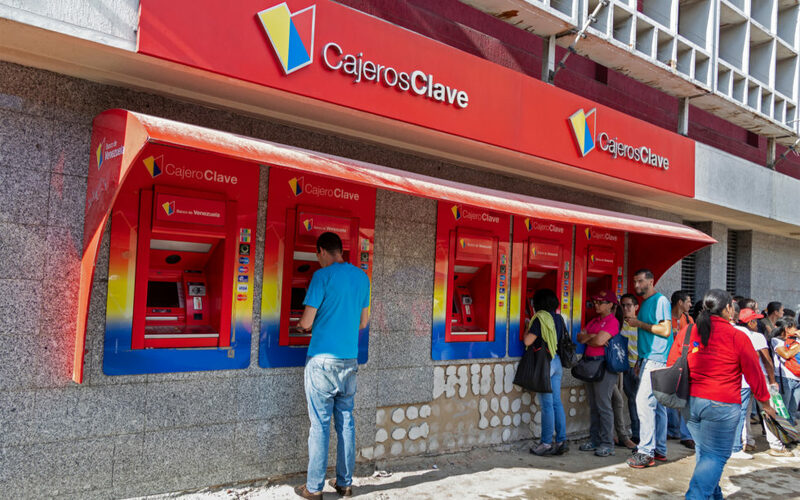 The scheme allows remittances in bitcoins and litecoins, with resources available in sovereign bolivars once the transaction is confirmed. Whilst the commission listed is not the 15 percent first touted, it is still on a par with cash remittances, at 5.7 percent. Seems like a great way for Maduro’s government to raise some much-needed funds through crypto. After all, it will just print some banknotes to fulfill the transaction — assuming the paper doesn’t become too expensive. 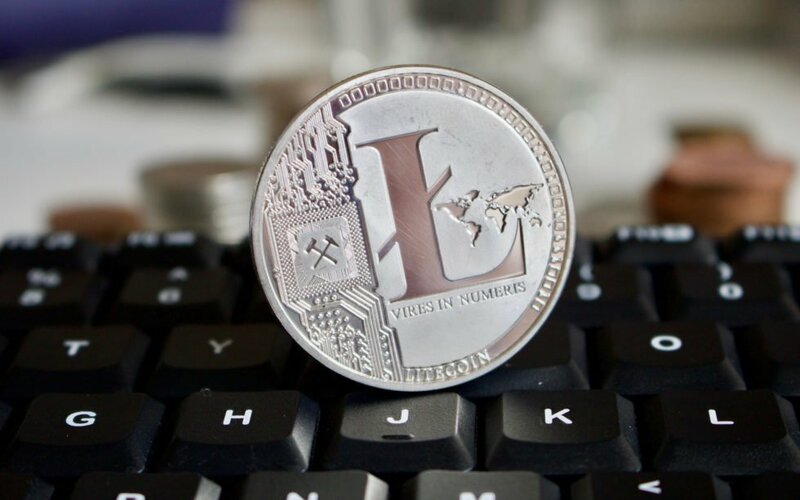 Forbes also points to recent partnerships to improve Litecoin’s security and privacy, notably through the potential implementation of Mimblewimble. This protocol, named after a Harry Potter spell, increases fungibility and privacy while remaining scalable. 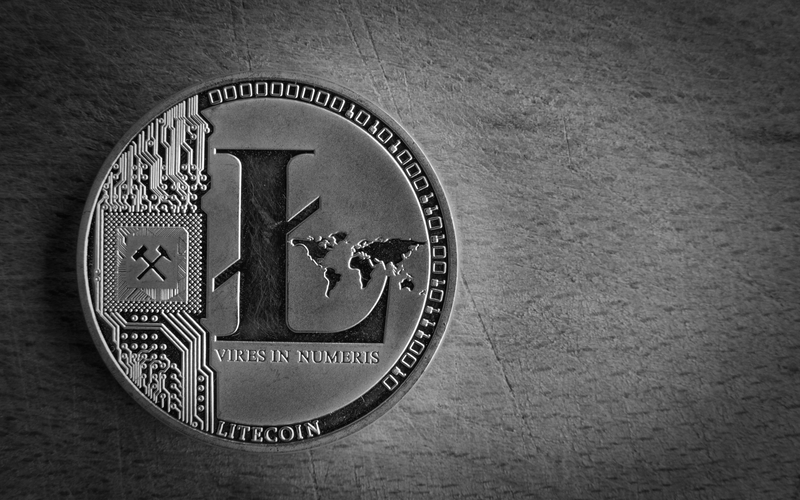 Litecoin’s strong rally should not come as a surprise; it was high time the fast-paced growth of the community and user base was priced in. Investors may also have one eye on litecoin’s upcoming reward halving event, so it’s likely they’re already pricing in the supply reduction. 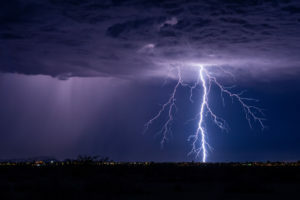 Whilst Litecoin (LTC) is still 85 percent down from its all-time high, consolidation of (and building on) recent gains could see it well placed for future movement. 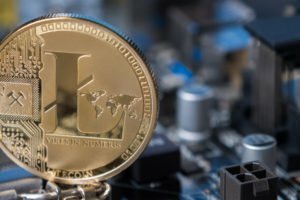 What do you think of Litecoin’s recent price gains? Let us know what you think in the comments below.